The multi-purpose flour blend is excellent for baking and the chocolate chip cookie mix is delicious! I recommend these products. 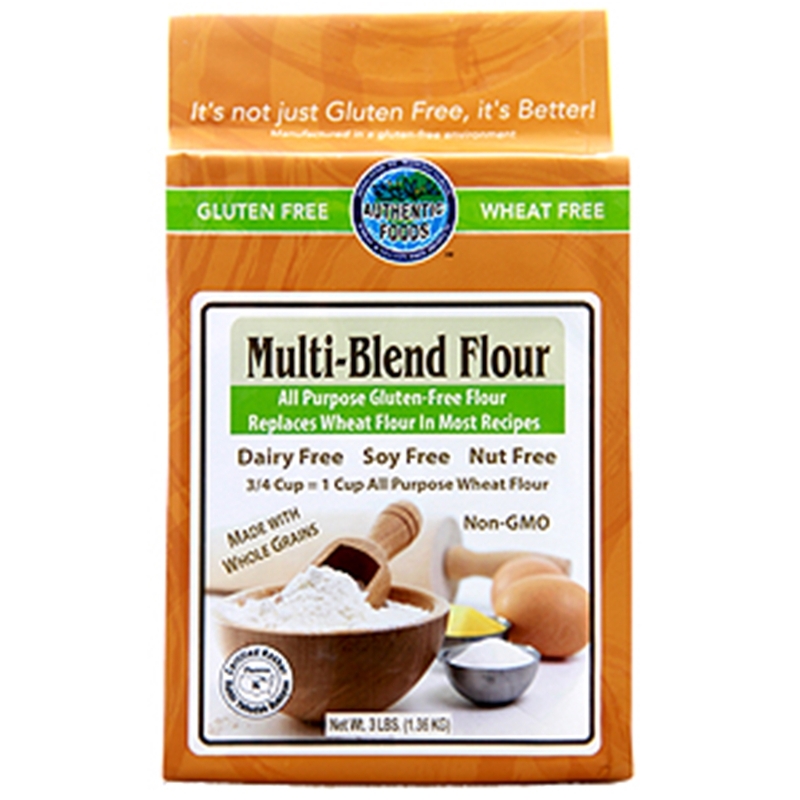 I've used many gluten free flour mixes and this is by far the best one. I'm a big fan of Authentic Foods and this has to be one of my favorite products they produce.